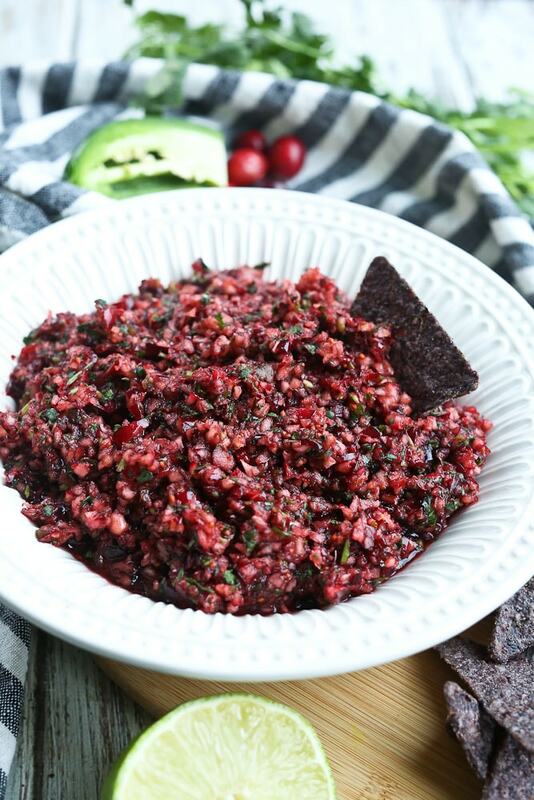 This Cranberry Salsa recipe is perfect for all of your holiday gatherings! 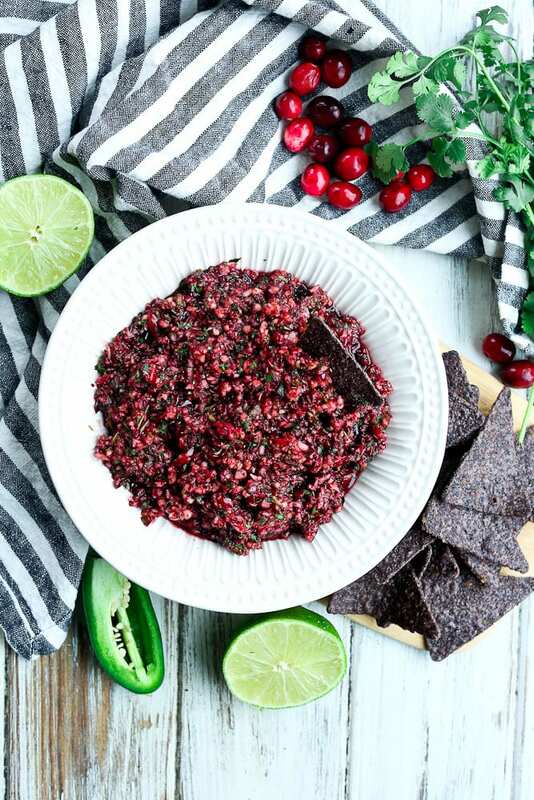 If you need a quick and easy appetizer that will work for Thanksgiving or Christmas gatherings, this Cranberry Salsa recipe is just what you need. When I say easy, I mean super easy. All you need to do is put the ingredients in your food processor and pulse a few times. 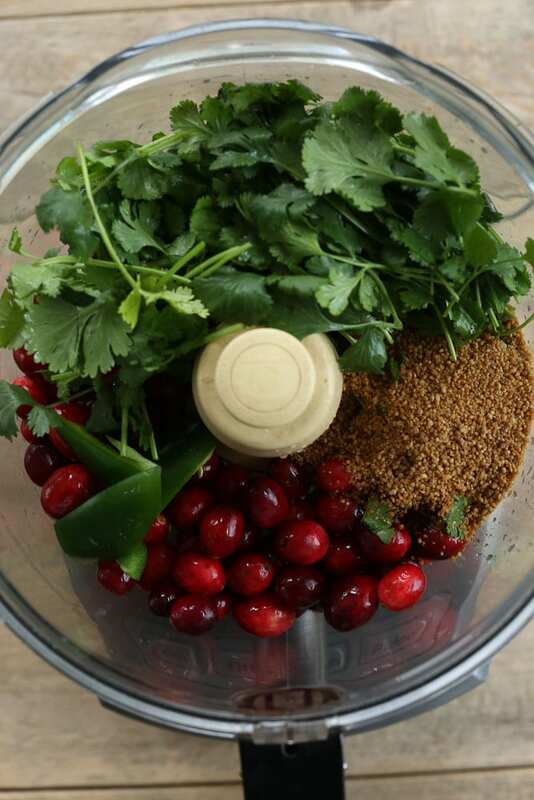 In less than five minutes, you’ll have this incredibly addicting Cranberry Salsa. It makes a fabulous appetizer that everyone will be asking you for the recipe. This Cranberry Salsa is tart, with a touch of sweetness and heat at the same time. It’s a fun and tasty way to add color to your appetizer table. 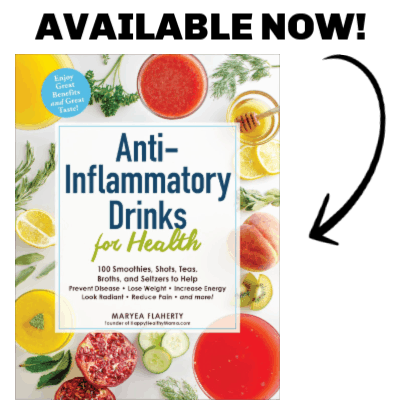 I know you’re going to love it! This Cranberry Salsa is tart, sweet, and spicy and makes a colorful and delicious appetizer. Put all of the ingredients into a food processor and pulse until everything is just broken down and combined. Do not over-process. *Remove all of the seeds from the jalapeño pepper for less heat, more seeds for more spiciness. Don’t miss my Homemade Cranberry Sauce recipe , Easy Sourdough Stuffing , Foolproof Thanksgiving Turkey recipe , Sweet Potato Casserole, and Healthy Green Bean Casserole when you’re making your Thanksgiving feast!